The Cleveland Cavaliers first began play in the NBA in 1970 as an expansion team under the ownership of Nick Mileti. Playing their home games at Cleveland Arena under the direction of head coach Bill Fitch, they compiled a league-worst 15–67 record in their inaugural season. 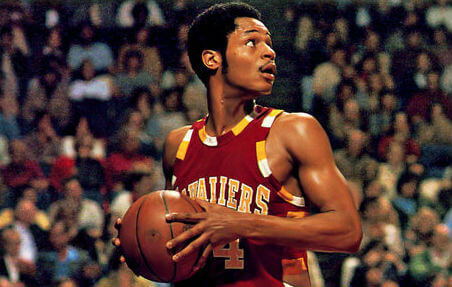 The team hoped to build around the number one 1971 draft pick Austin Carr, who had set numerous scoring records at Notre Dame, but Carr severely injured his leg shortly into his pro career and never was able to realize his potential.